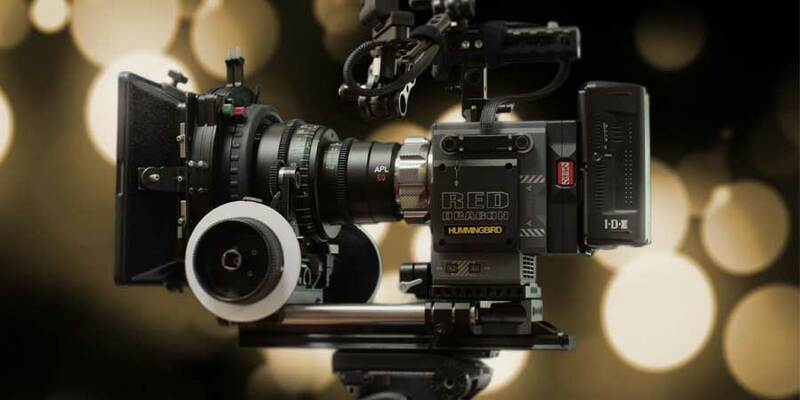 Hummingbird Rentals offers by far the best deals in Melbourne on Arri Alexa and Red cameras. 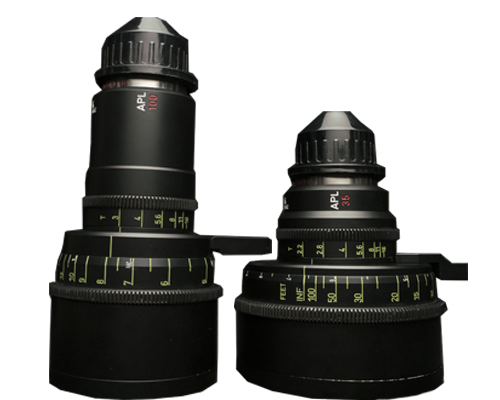 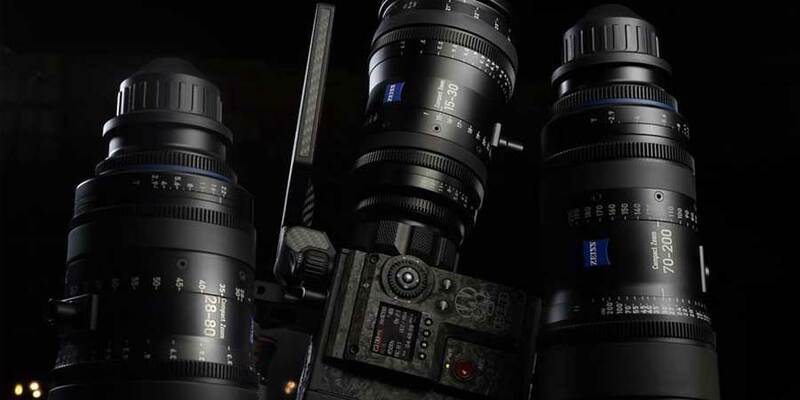 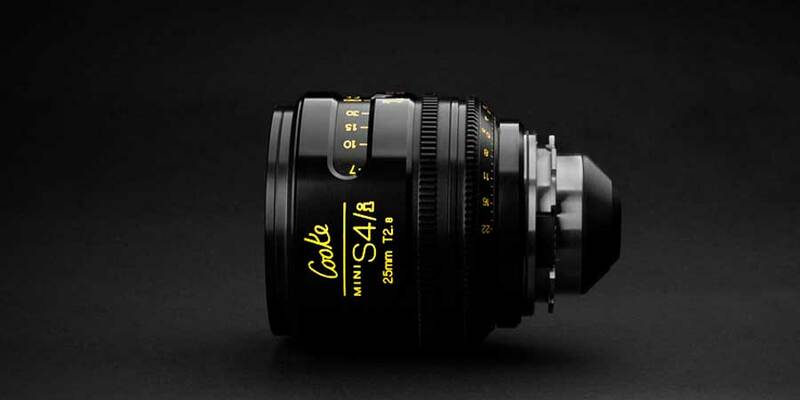 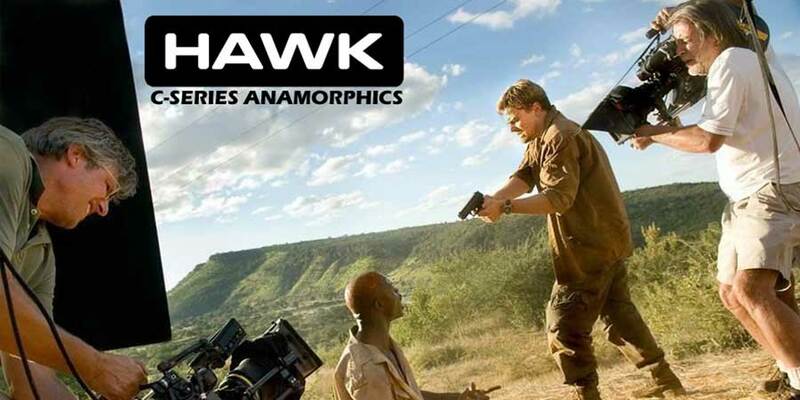 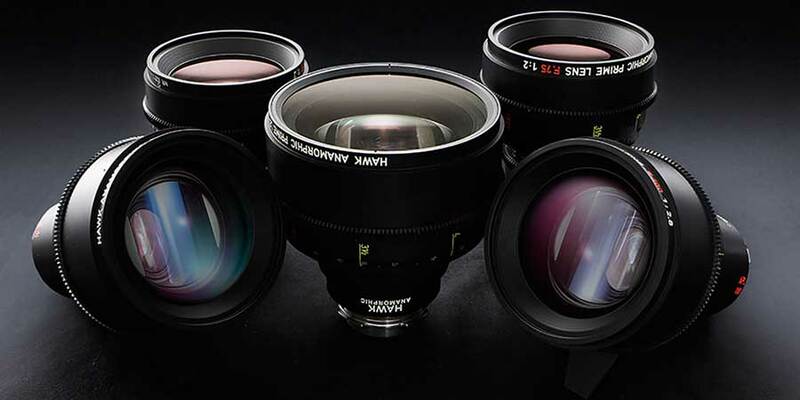 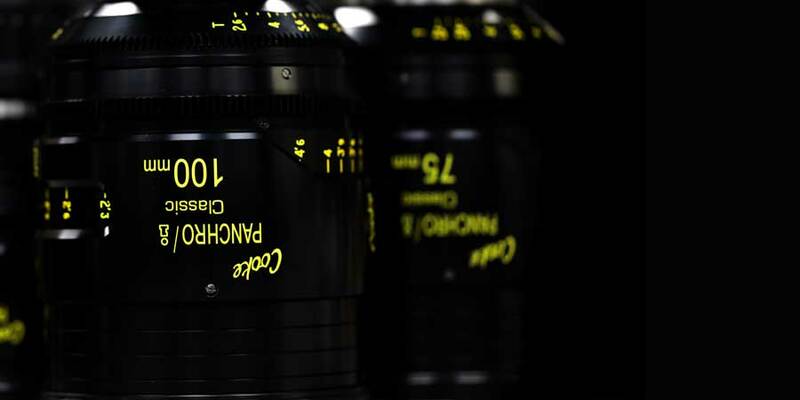 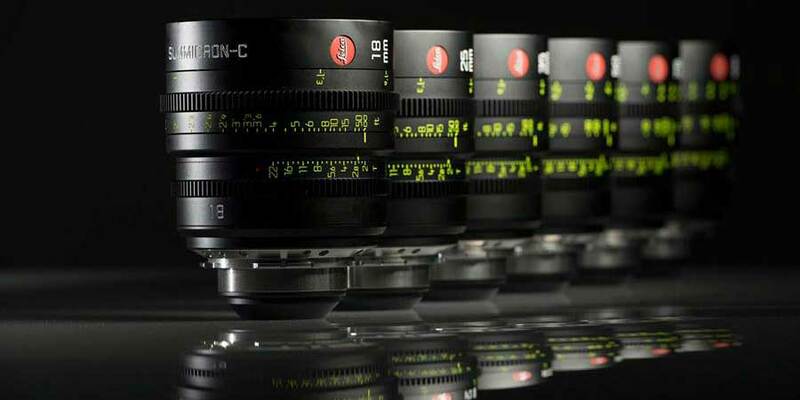 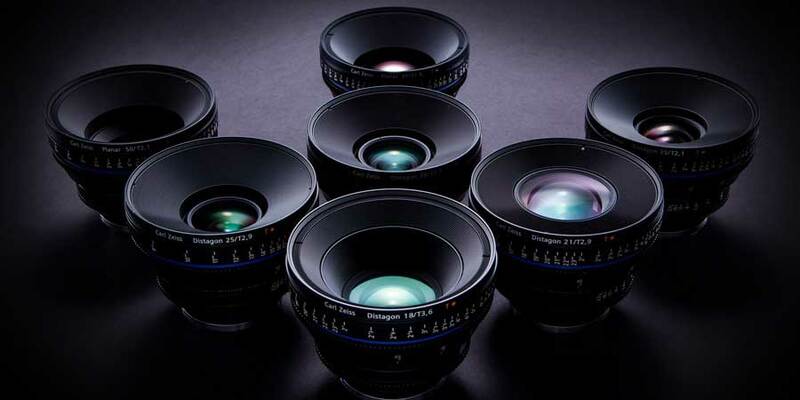 We also carry Cooke, Zeiss and of course our flagship Hawk Anamorphic C series lenses. 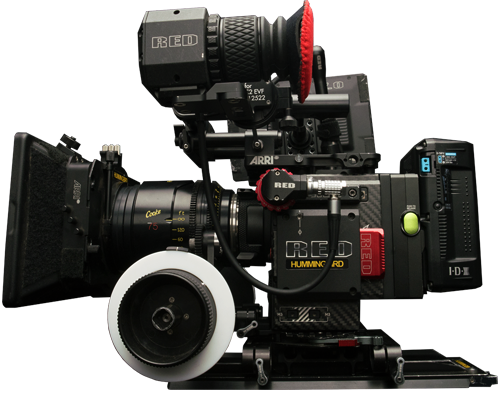 And if there’s anything you need that we don’t have, let us know and we’ll subhire it for you at an excellent rate. 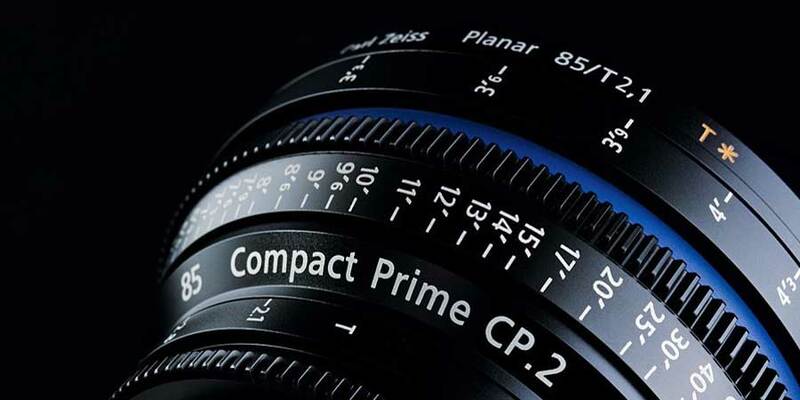 Our great value packages are carefully crafted, to ensure you have everything you need to capture the perfect moment. 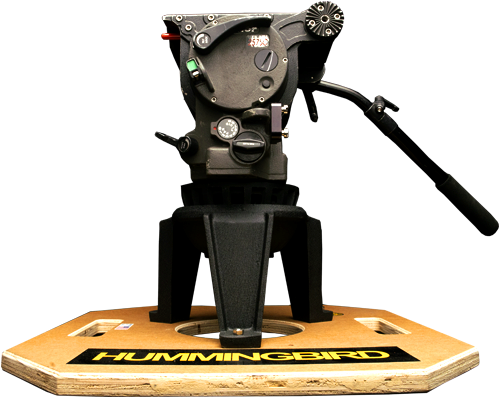 And we know you’ll love shooting with our kits, because we shoot with our kits. 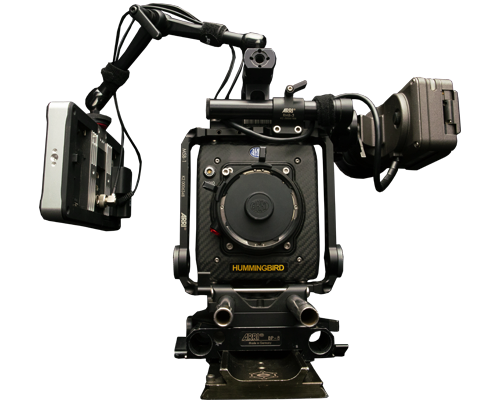 We're on set regularly with our gear, either shooting or AC'ing, so we know exactly what you need. 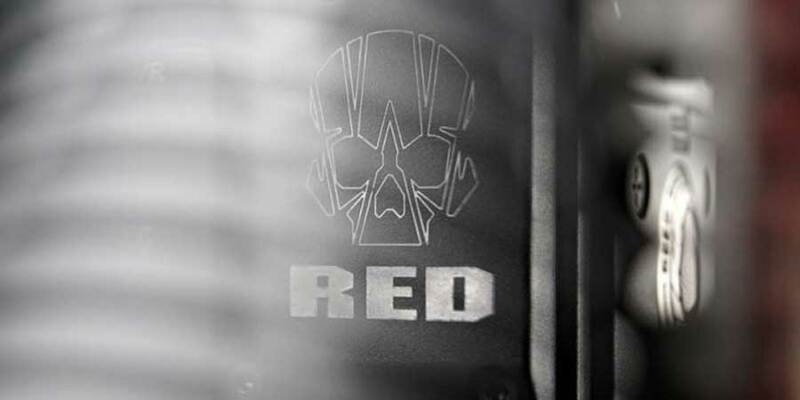 Call us anytime or come pay us a visit, we’re always happy to chat gear.